HawksView Hounds - HawksView's Zoomin' inyo dreams cc, CM, GCW Inyo (Ch. Abaqero Kineahora Caruso x Ch. HawksView's Who's Zoomin' Who CC500, CM) Whelped on July 2, 2014Breeders: Karen & Lauren Chen, & Anne VigneriOwners: Karen & Lauren Chen, Susan Schroder, & Gary Ellis**FLASH**Inyo wins the 2018 GRAND COURSE!﻿﻿ ﻿WVSC Specialty: Inyo wins Best Puppy in Sweepstakes under judge Susan Paine (while momma Zoomi takes Best Veteran in Sweepstakes!) and that same day Inyo takes Best Puppy in Specialty under judge Judy Newton! Inyo wins the 2018 GRAND COURSE! WVSC Specialty: Inyo wins Best Puppy in Sweepstakes under judge Susan Paine (while momma Zoomi takes Best Veteran in Sweepstakes!) and that same day Inyo takes Best Puppy in Specialty under judge Judy Newton! 2015 ASA Christmas Cup winner (tied with his sister Jiffy and also shared an AK) also High Score Novice. 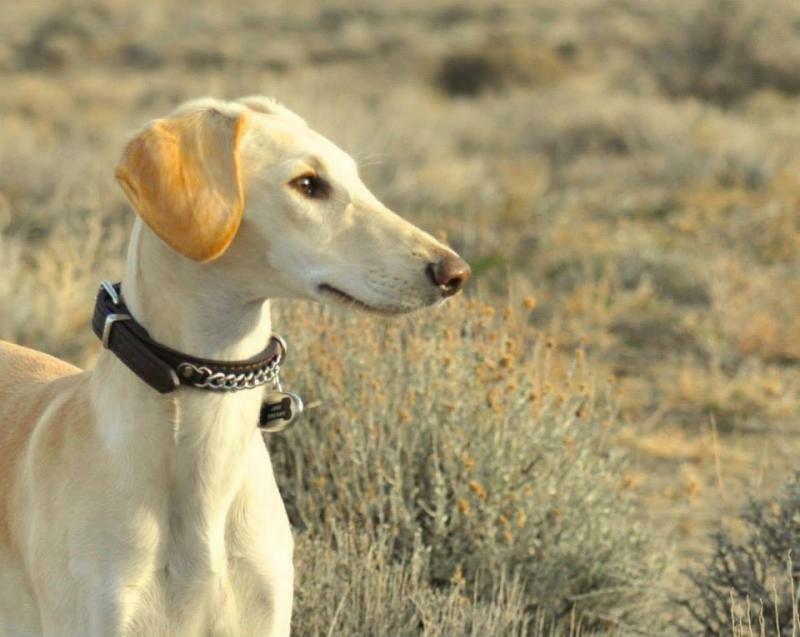 At his very first hunt, Inyo takes 3rd place at the 2015 ASA Ishtan Cup and High Score Novice!